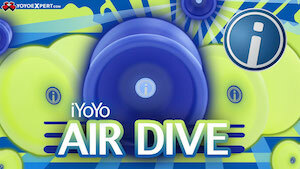 The Maverick is a competition quality pocket yoyo from legendary yoyo manufacturers, Yomega! The slim profile keep the Maverick fast and makes it easy to choose as your everyday carry, and the quality and weight distribution make sure it can handle any tricks you can throw at it. 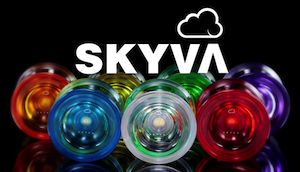 Available now from your favorite yoyo retailers in solid finishes or splash, the Yomega Maverick retails for only $34.99…great play at a great value! CLYW released another Cabin Tutorial video today, featuring a really nice looking slack trick from Jensen Kimmitt. Good stuff! 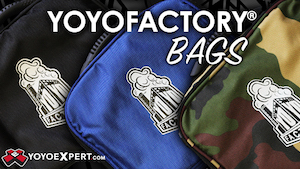 This is either going to be awesome, or a fiery train wreck that gets me fired from CLYW and excommunicated from the yoyo industry. 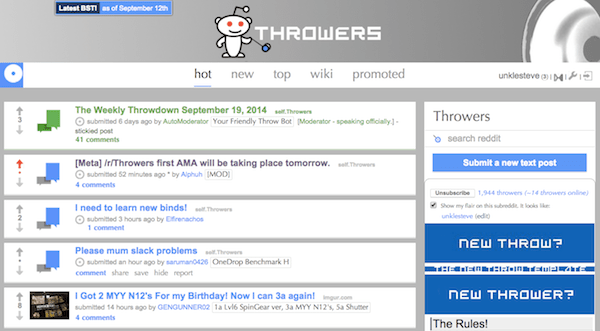 Tomorrow morning, starting at 10 am EST, I’ll be doing an AMA on Reddit for the /r/throwers subreddit. I encourage you to ask me absolutely…anything. We’ll see how this goes.